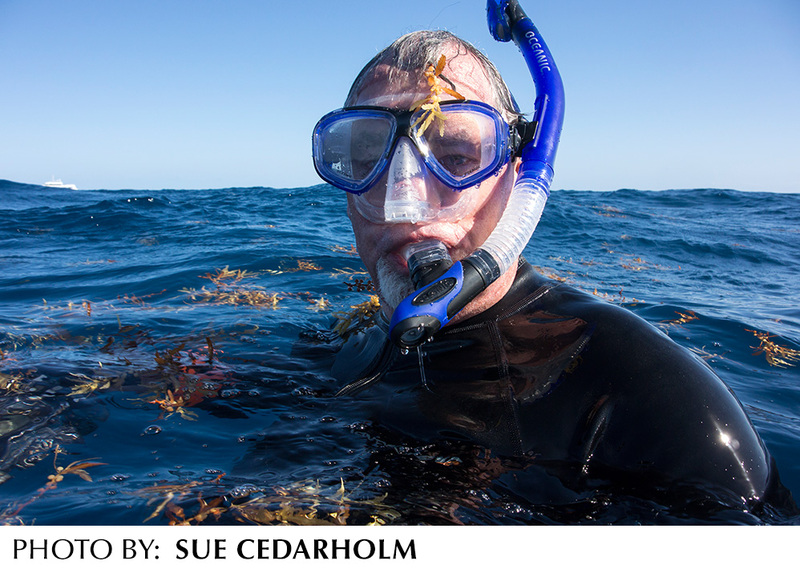 Tom recently had his first opportunity to swim with humpback whales in the Atlantic Ocean. Watching this mother and her calf blow bubbles while surfacing for a breath was a magical experience! This calf had to surface roughly four times as often as mom due to its size and correspondingly small lungs. 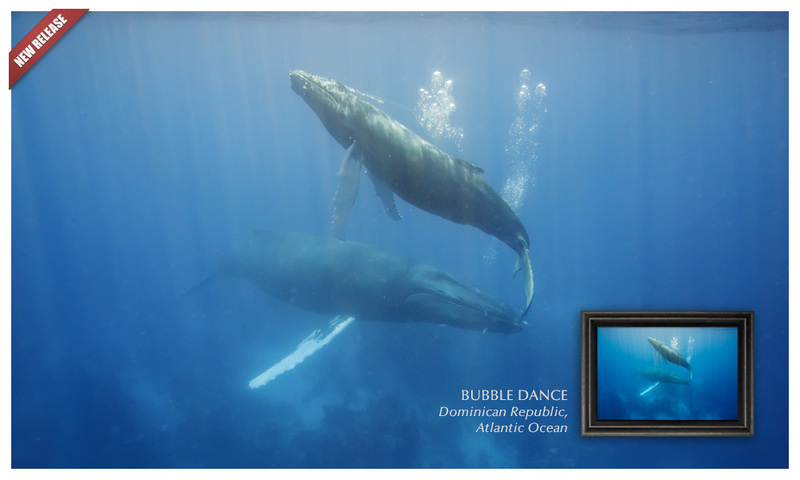 Photographing these graceful and gentle giants of the underwater world was one of Tom's most cherished moments in his career. In this video, inspired by a presentation from anthropologist Jeremy Narby at a National Bioneers Conference, Thomas D. Mangelsen narrates scenes with Narby’s brilliant thoughts on Intelligence in Nature. 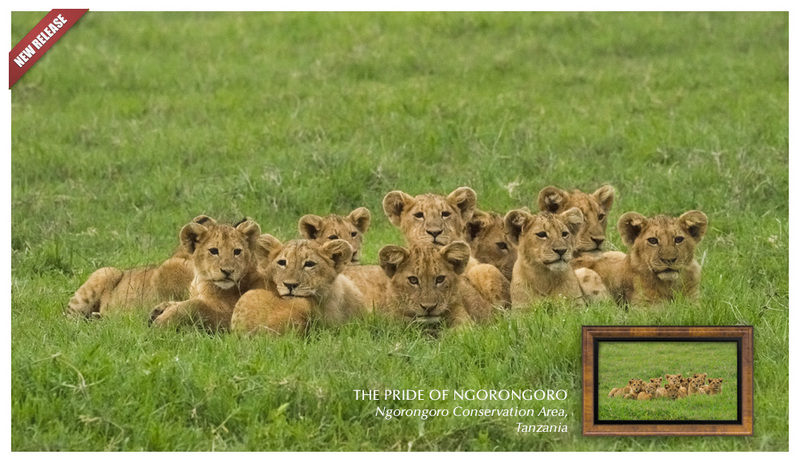 Filmed during Mangelsen’s January 2015 photographic safari to Kenya and Tanzania, watch as predator and prey survive in the beauty of the East African landscape. 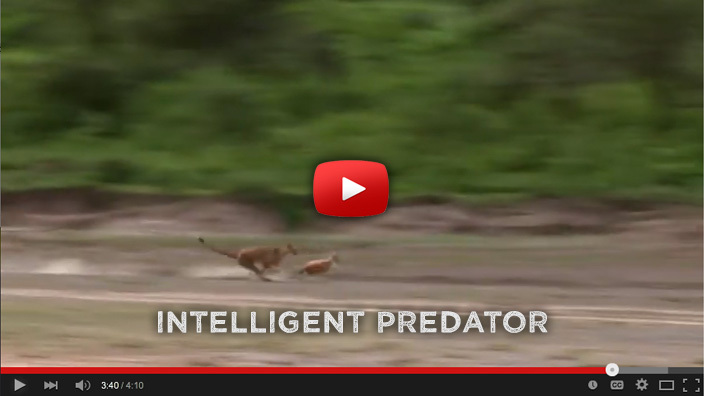 After watching, ask yourself — "How can we as predators learn to stop degrading the world we live in?"